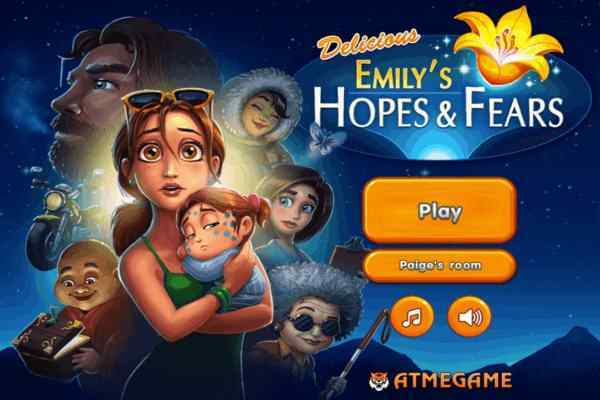 Developed by Flipline Studios, Papa Freezeria is a widely popular and fourth game in the Papa Louie restaurant management series. 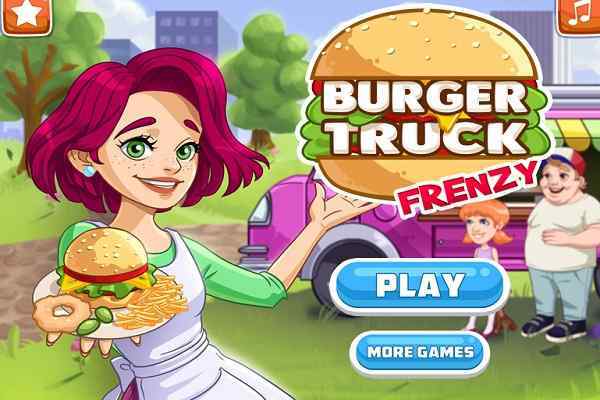 Get ready to beat this summer with this exclusively-designed cooking game for girls. Papa has opened up a new ice cream parlor. 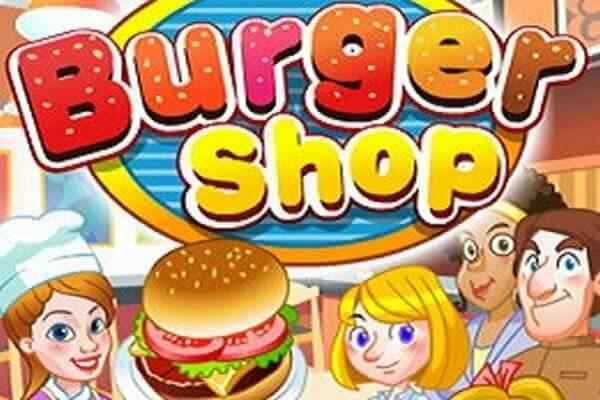 You as a player in this awesome flash game have to scoop treats for hordes of cruise-ship tourists.? Do not hesitate, take the charge of serving up the best-frozen ice cream treats. Being available on the tropical island of Calypso, you are given this amazing summer job. Many people from the surrounding areas love to visit this ocean front ice cream shop during the summer season. In Papa Louie absent, you have to take care of this job during the peak of tourist season. Serve your customers the properly prepared ice cream quickly before it gets melted out. 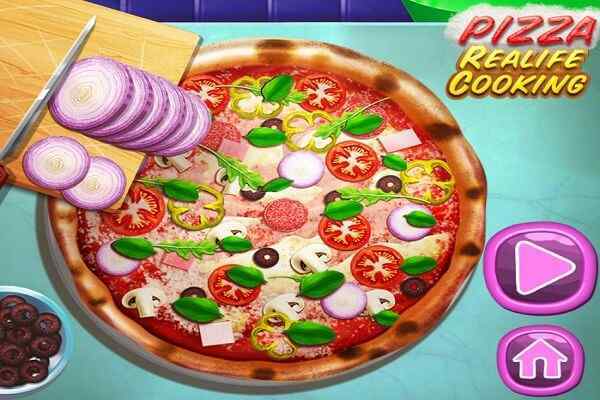 Playing this cool online cooking game requires excellent time-management skills. Open your mind while taking the orders of your customers at the counter. Once you are done with it, go ahead towards the Build Station and prepare the high-quality ice cream. Collect some syrups at the Mix Station. Do not forget to adorn your dish with the cherry on the top which you can collect from the Topping Station, which would help to give all the final touches for a mouthwatering ice-cream sundae.? Use all the correct ingredients to make them look highly delicious and pretty before serving them to your customers. You would get the rating for your dish from your clients. 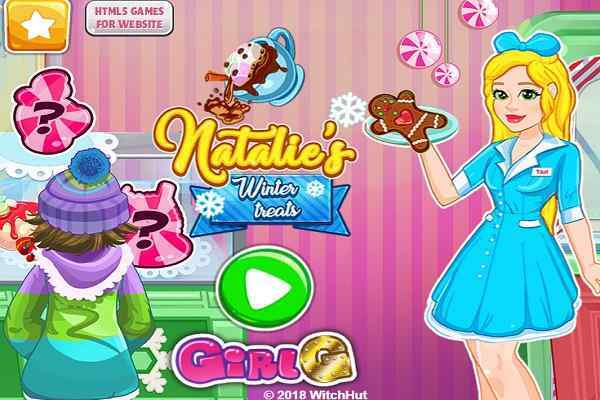 The higher the quality of your items would be, the better possibilities of collecting the optimum possible tips will be in this free online girls game. All the best for serving countless customers who have visited Calypso Island in search of the best quality Freezer treats around.